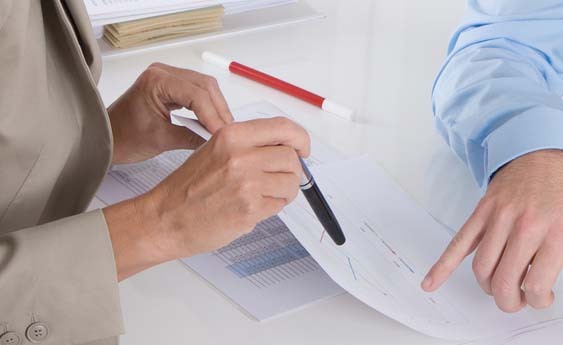 Our loan team have many years of experience in the homeowner and secured loan sector. This invaluable knowledge means that we are in a great position for you to be able to obtain the money you want, for the reason you wish - just when you need it. Our multi-lender panel of loan plans start at just £5,000 and go up to over £250,000. The repayments can be spread over just 3 up to 25 years to match what you can afford, plus you can settle the loan early at any time. 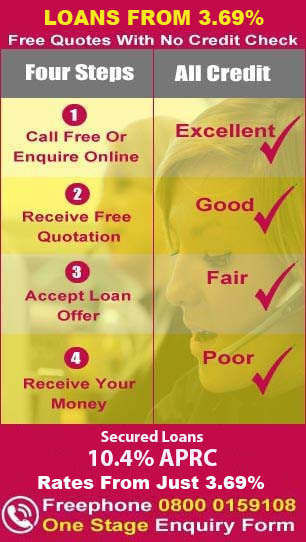 Borrowing money is always a big decision, which is why our dedicated loan team will listen to your requirements confidentially and provide you with a free no obligation quote. Either call us free from a mobile or BT landline on 0800 0159 108 / dial 0330 0536001 (mobile friendly) or complete the simple online form (no credit search is carried out) to find out how much you could borrow. In general lending plans in this sector are more flexible, both in your credit profile being accepted and the amount of money made available to you. Customers that take out secured loans tend to borrow the slightly larger amounts that are needed for projects such as; significant home improvements e.g. 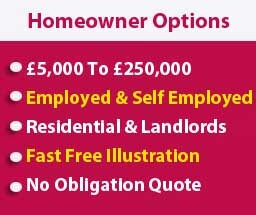 loft conversions, home extensions and landscaping, getting a conservatory or buying a new carvan. The key is that these loans can be used for almost any purpose, with many clients utilising the secured loan for debt consolidation - thereby reducing their monthly outlay. By clearing down any credit that has had missed payments on it you can also repair your credit status. 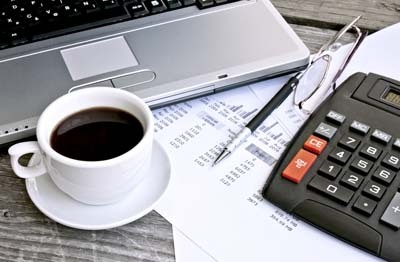 While in many cases this monthly reduction in outlay is welcomed, it`s important to stress that by doing this you may pay more interest on the debt than if it had been left in place. 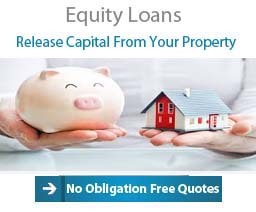 However, looking from a positive point of view, your monthly outlay could be reduced by using a secured home owner loan leading to a more manageable outlay each month. 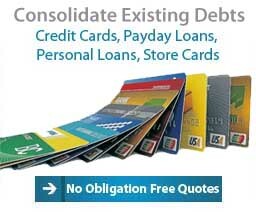 By reducing outgoings there is less chance of defaulting on credit thus preserving your credit profile. 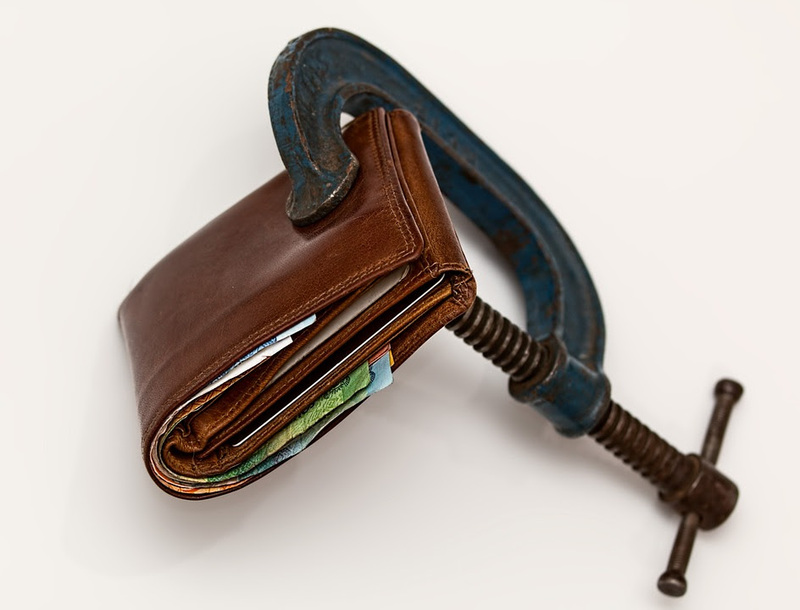 The reduction in outgoings can also mean a client does not enter into Debt Management or IVA/Bankruptcy arrangements, which can have a major impact on your credit rating, thereby reducing the chances of obtaining credit in the future for quite a while. 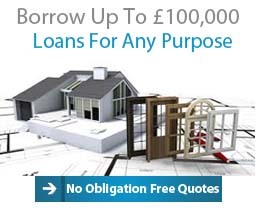 Are Secured Loans Available To Homeowners & Landlords? Secured loans are offered to homeowners with or without a mortgage. They can also be used by landlords who have buy to let properties they rent out. The secured element means that the lender has some security for the loan secured by way of a charge on your home. This is the same process that a Building Society or Bank uses to secure their capital outlay on a mortgage. If a Secured Home Owner Loan is not repaid, the lender has the legal power to take what is owed from the property, as would happen with the first mortgage. Loans are available from as little as £5,000 going to as much as £3millon, although the most common loan size tends to be around £25,000, for anyone wanting a large loan a secured loan is a good choice. 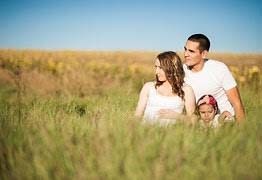 Interest rates for secured home owner loans can start from as little as 4.9%, but for people who have a less than perfect credit profile, the interest rates will be higher. Remember that by taking out a secured homeowner loan for consolidation purposes the total amount you will payback will work out higher. Fixed interest rates are available for Homeowner Secured Loans and can make your repayments easier to manage. The Homeowner Secured Loan, as the name suggests is secured on your property therefore you need to make sure you can comfortably manage the monthly repayments as it carries similar risks to a mortgage. The amount you can borrow and the interest rate your will pay on a Homeowner Secured Loan will mainly depend on 3 factors, which are Income meaning your ability to repay the loan, Status meaning your credit history and Equity being the difference between your property value and outstanding first mortgage, these three factors will usually determine the loan size and rate available. A remortgage may be an alternative to taking out a Homeowner Secured loan and you may wish to consider that route. 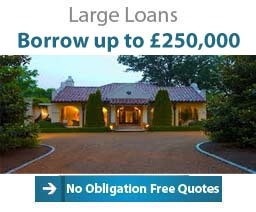 My Sort Of Loan specialise in homeowner loans and do not arrange mortgages. However if you have a mortgage on a fixed low rate, this rate may be lost. There are in many cases set up cost and valuation fees to consider with a remortgage, where there are no upfront costs associated with a Secured Homeowner Loan but fees will be applied. It`s worthwhile remembering that your Homeowner Loan is secured on the available equity in the property rather than the individual. This means, that if the property is jointly owned or you are married the performance of both owners credit must be taken into account. Affordability is often also jointly considered and will also be assessed to measure the monthly outgoings against the joint income. The application process for secured loans is very straight forward and if forms are returned without delay it is likely the application can be completed and your loan secured in a short time frame. 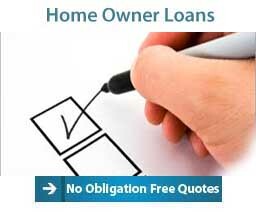 Homeowner secured loans of this kind may also be considered as good option for client whose credit profile/credit score is low or who have ccj`s or mortgage arrears, making it hard for them to get a low interest rate personal loans. As previously mentioned there are risks to any secured borrowing, you could for example lose your home if you fall behind with the repayments, so it is very important to ensure that you do not overstretch yourself. 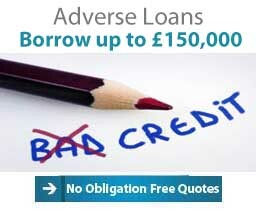 When the economy is improving many people may find it personal unsecured loans available. However borrowing the amount of money required, or getting it with affordable repayments can still seem out of reach to some. In the event that some people cannot obtain loans from these sources, they can seek the finance they are looking for by taking out a homeowner loan or secured loan. As the lenders money is secured against a property, it therefore lowers the risk held by the lender.